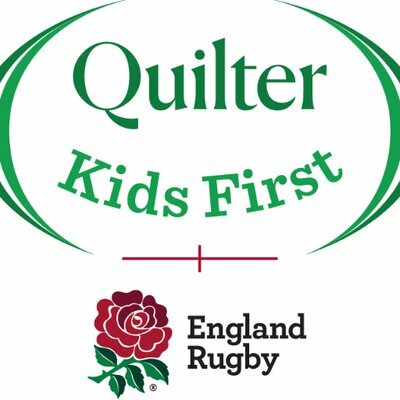 As Many of you will know, Jon Ingarfield our Colts Lead Coach is counting down the days until he leaves to play rugby on Everest to raise funds for the Wooden Spoon Charity. As part of his fundraising, Jon has a Wales shirt signed by Shame Williams and a match shirt from Harlequins, framed and signed by last years team - you will have seen it on the wall at the Hub. You don't need to be a fan to appreciate these shirts and you can show Jon your support by bidding or by sharing these shirts on Facebook and Twitter or by visiting his Justgiving page here. So lets show our colours and help Jon. "I am part of the Wooden Spoon Everest Challenge 2019. We are attempting to break the World Record for the highest ever game of full contact Rugby and highest ever game of mixed touch Rugby at over 6600m on the highest mountain on Earth, Everest. 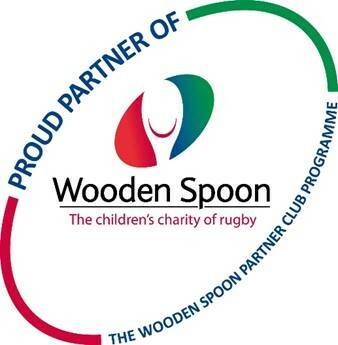 Wooden Spoon is a great charity that does awesome work to help children with disabilities or children facing disadvantages through the power of Rugby."  Walking Rugby We have another date everyone - 13th April at 12.30 for 1pm start. Walking Rugby  For anyone over the age of 40....and maybe our local MP too!